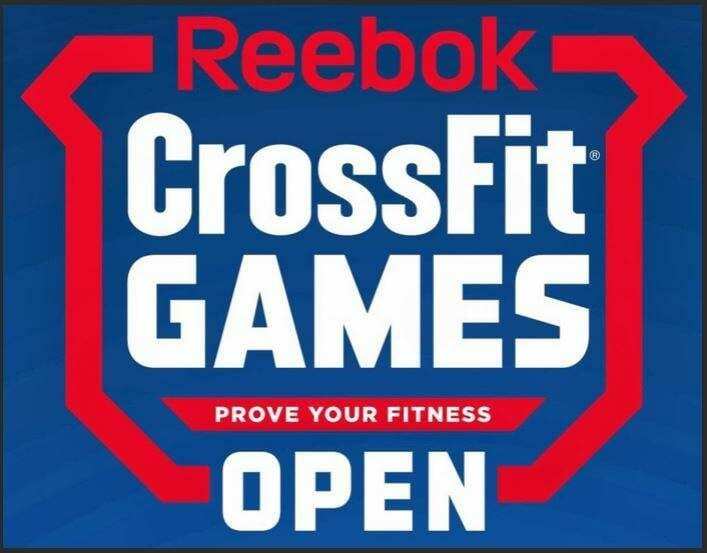 Don’t forget to register for the 2019 CFOPEN. Sign up under CrossFit Ocean Isle Beach. No excuses! We are ALL gonna be doing it anyway!